CALL TO LEARN ABOUT OUR NEW CUSTOMER SPECIALS! Multiple Locations around Ardmore, Oklahoma! 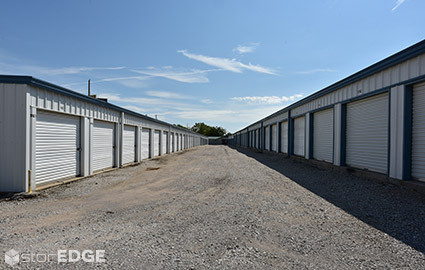 Nothing beats the options offered by Byford Storage of Ardmore, Oklahoma. With multiple facilities in and around central Ardmore, we’ve always got a nearby solution that will fit your needs. Whether you’re looking to store your vehicle or just need to declutter, call our office right away! 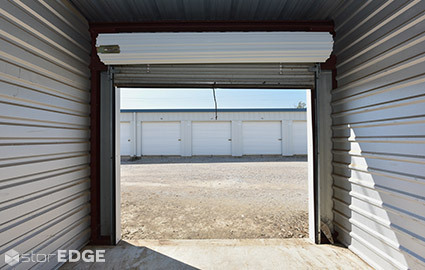 Need a new place to store your RV, boat, trailer, or fleet of vehicles used for your business’s daily operations? Many of our locations in the area provide both covered and uncovered outdoor parking spaces large enough to accommodate even the largest recreational vehicles. 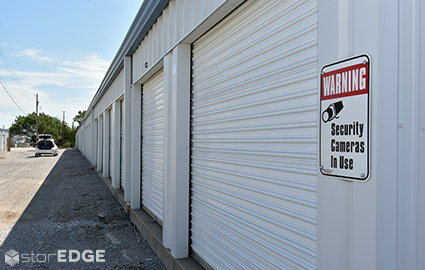 These spaces are protected by perimeter fencing with gated access, so you’ll never have to worry about your most valued procession’s safety while in storage. 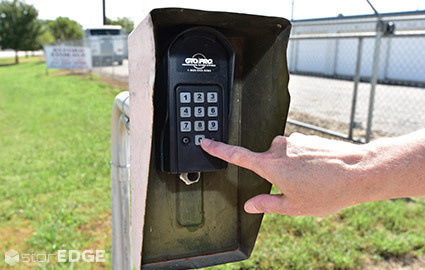 No matter where you live, whether it’s in Ardmore, Overbrook, Dickson, McMillan, Lone Grove, Wilson, Springer, Kingston or Oakland Oklahoma, you’re within a short drive of one of our facilities. Many of our locations are located on major roadways, including U.S. 70, Highway 77, and Interstate 35, making it easy to get to us from just about anywhere. 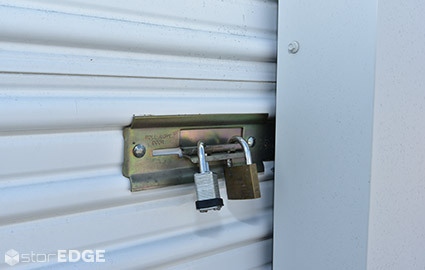 Our goal is to make sure that your self storage experience is as convenient and simple as possible. We’ve gone out of our way to offer the excellent customer service you expect to find with a locally owned and operated company and combine that with great amenities like online bill pay and 24-hour access seven days a week. Call our office anytime between 8:00 a.m. and 5:00 p.m. Monday through Friday to set up an appointment and we’ll start to work toward your goals. 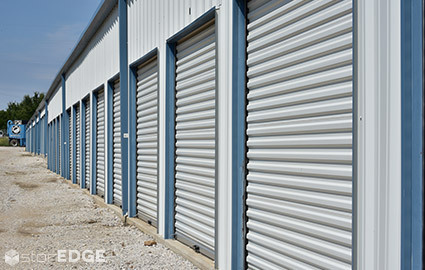 We have 11 self storage locations. © 2019 Byford Storage, partners and affiliates.